We all have different passwords for different websites and use them for multiple purposes such as online banking, shopping or even booking an air ticket. Yet the security of these passwords is often overlooked. To prevent your accounts from being hacked, we are sharing with you the worst passwords of 2017. 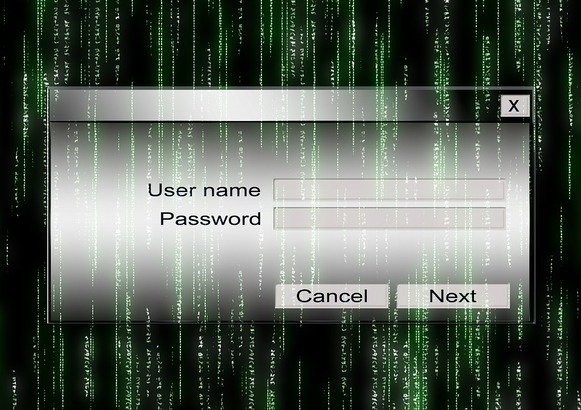 If your own passwords resemble to the ones on the list, it's time to change them.